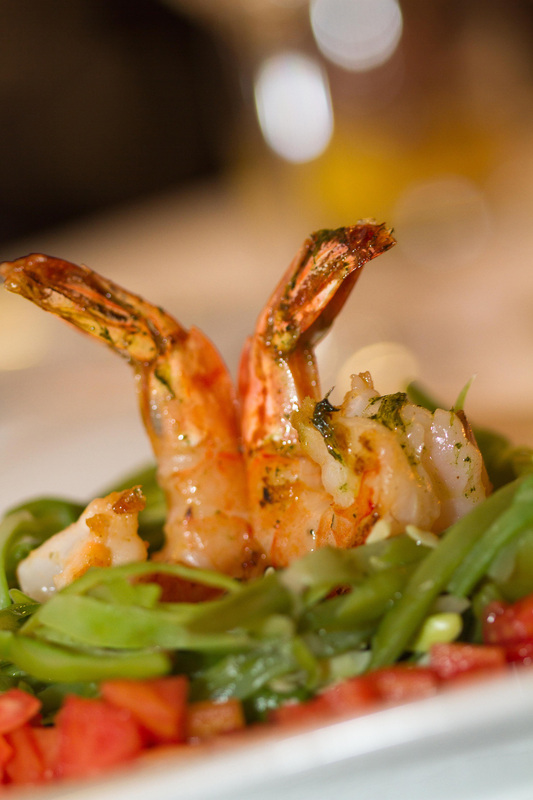 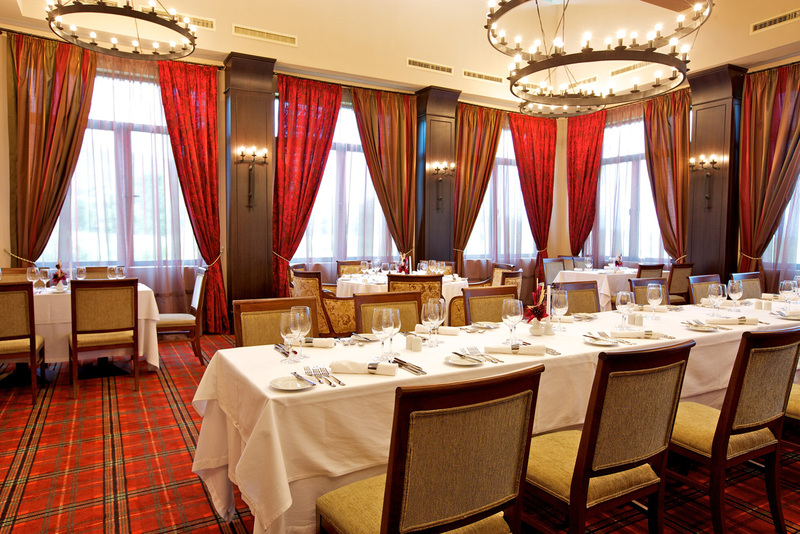 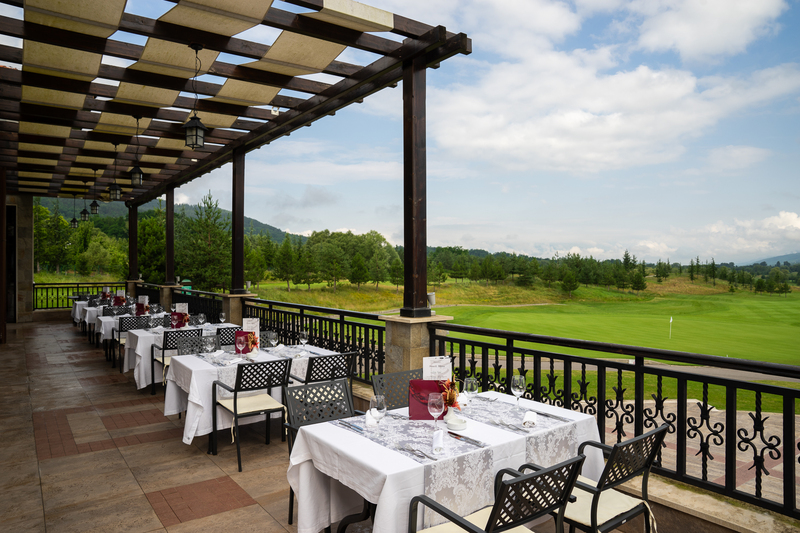 The clubhouse of Pravets Golf Club is the perfect place to tee-off your day with a tasty meal from the restaurant or the exclusive ambiance of our private dining area. 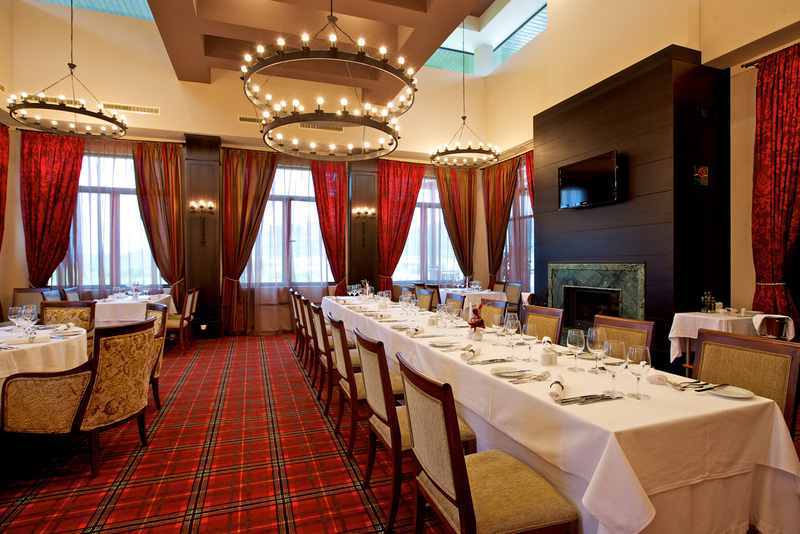 Whether for a business meeting with your partners or clients or a relaxing cocktail with friends our clubhouse offers the perfect venue. 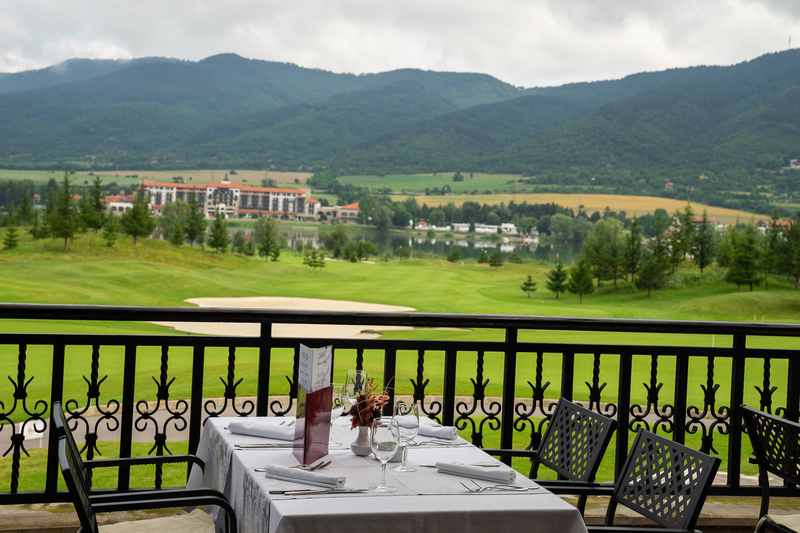 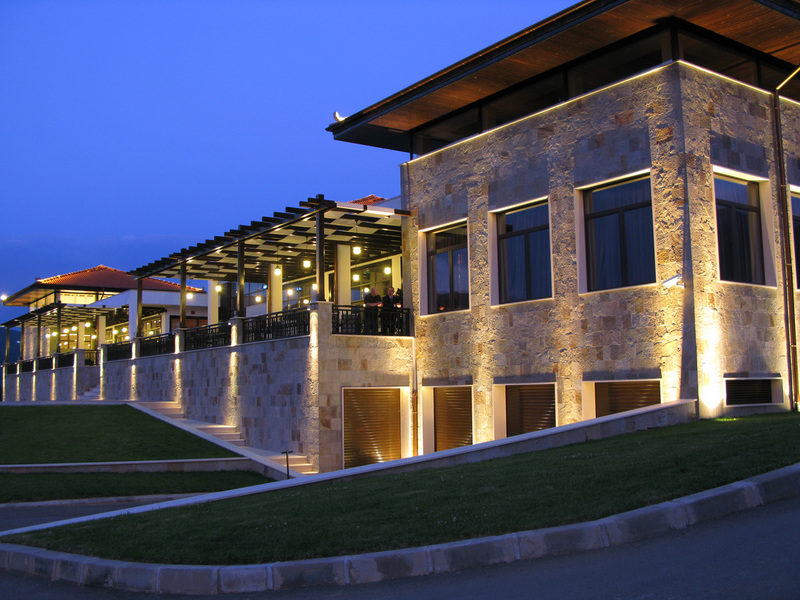 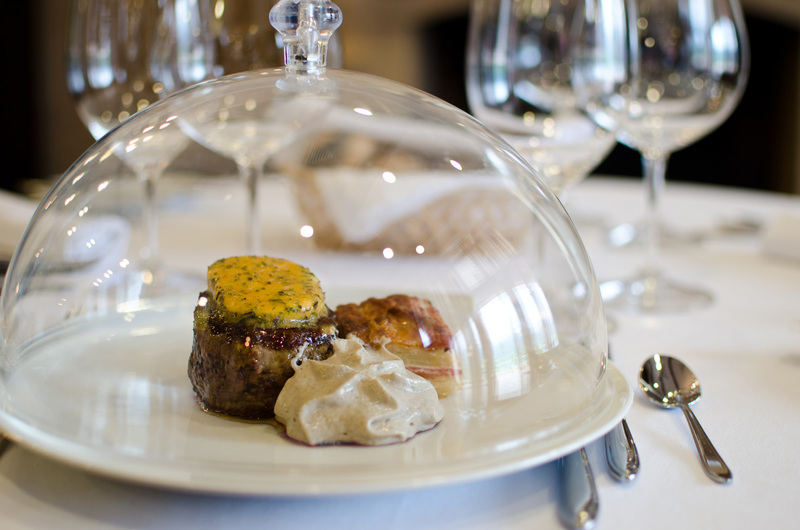 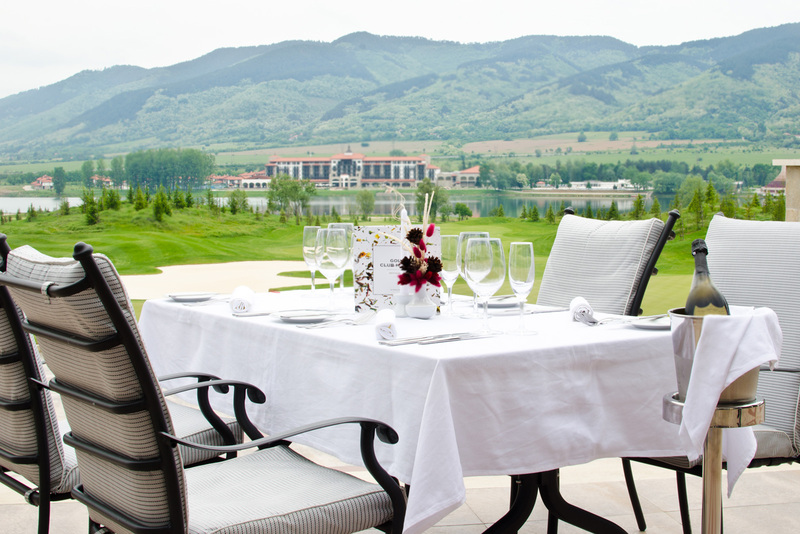 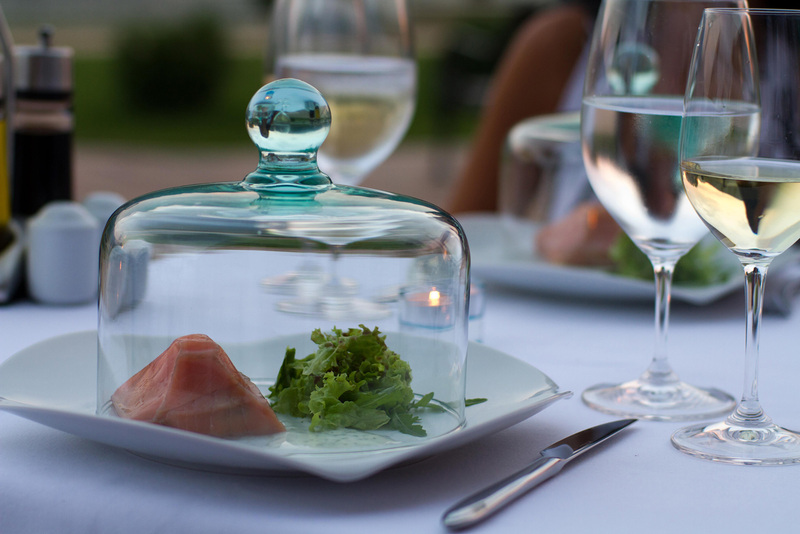 Our restaurant terrace gives a wonderful view over the golf course and the Pravets lake.